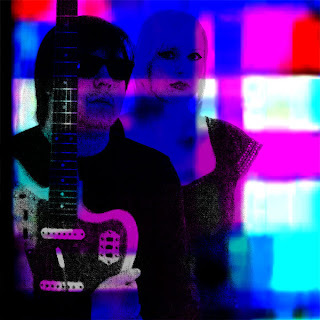 Your resource for all things shoegaze and dream pop: Interview: Screen Vinyl Image. 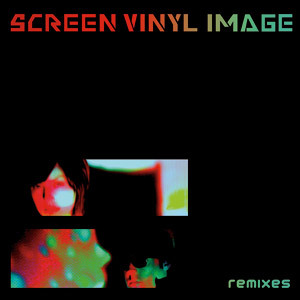 Screen Vinyl Image are Jake and Kim Reid, a husband and wife team who, along with their growing roster of ace releases under the SVI moniker, were formerly of the very talented and now-defunt shoegaze band Alcian Blue. 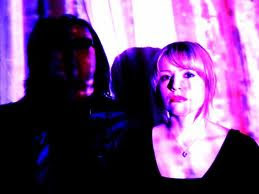 They also run the independent record label, Safranin Sound and Design (a label that has released impeccable albums from bands such as Skywave, Ceremony, the Offering, the Antiques, the Vera Violets, the Vandelles, Safe as Home and Vacuole Eyes). SVI just released the Ice Station EP (read When The Sun Hits' recent review of it here), which will be followed by the Siberian Eclipse 7″ this fall (both on Fan Death Records). 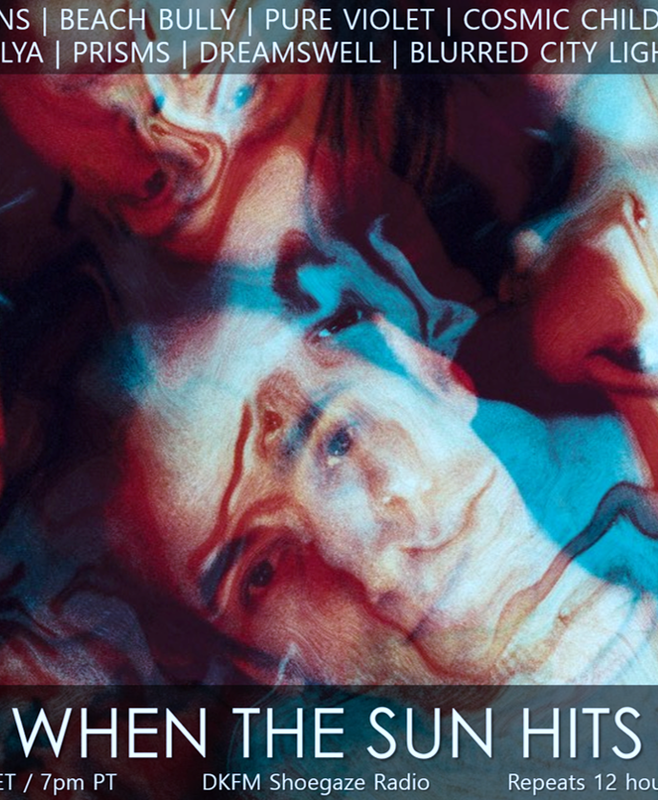 When The Sun Hits recently interviewed the band, and we hope you enjoy getting to know them a little better. Screen Vinyl Image is a band to keep your eyes and ears on. We just released an EP of remixes and also a cassette called Ice Station which has two new songs, some live tracks and some live studio recordings. The two new songs off this will also be coming out on 7 inch in the fall. We’re also finishing up a single that will be out on 12 inch on Custom Made Music called "Too Much Speed" and we’re going to be doing a split 7 inch with Rude 66 which we're really stoked about. He’s part of the Dutch electro scene and has a long list of wicked releases (do a search for 1000 Year Storm). We’ve got a bunch of shows lined up through November and then after that we are going to take a long break from shows so we can finish up our next full length. 2. What sort of set up/gear do you use? What is the most important piece of gear for your "shoegaze" sound? Kim usually has a Prophet 600 and a few Jazzmasters live through a Roland JC-120. Lately I’ve been playing a Gibson ES-335 and sometimes a Six-Track synth through a Fender Twin. We have a bunch of pedals and our beats are run by two Korg Electribes and a Roland Sp404 sampler. We both like using reverbs and Kim uses a old DOD 670 Flanger and I use a old Mu-tron Phasor II. 3. What shoegaze bands/artists have most influenced your work? Slowdive, Curve, Cocteau Twins and The Jesus & Mary Chain. 4. Tell us a little about what you are currently into (bands, books, films, etc)? Ceremony - Rocket Fire. Soundpool - Mirrors In Your Eyes. Bloody Knives - Burn It All Down. We Are Hex - Hail The Goer. Olympus Mons - Self Titled. Me You Us Them - Post-Data. Sonic Youth - Various Live Bootlegs from the Daydream Nation tours. We’ve also been re-watching the entire X-Files series on Netflix and a long-running Dennis Hopper marathon of sorts including this really cool movie he did way back called "Night Tide". 5. What is your philosophy (on life), if any, that you live by? 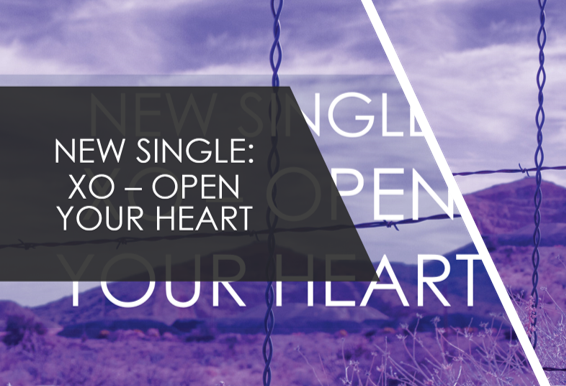 Check out a live version of the new track, "Too Much Speed", slated for release this fall. these guys are class acts. good work. Their label is filled with goodness. Looking forward to their full length !